Publication Date: 2001 Publisher: Abingdon Press Description: The Faith We Sing is a supplement to the 1989 United Methodist Hymnal. Like many recent hymnal supplements, the 284 songs included in the collection explore new hymnic territory: recently written hymn texts, praise & worship, non-western musics, gender neutral texts, etc. 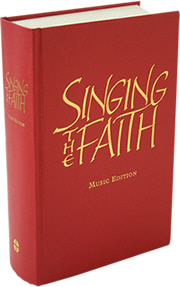 The pew edition is slim enough to fit in a pew rack with the UMH, but a number of other editions expand one's options: the singer's edition (for choir and soloists), accompaniment and simplified editions (piano/organ), worship planner edition, guitar edition, and braille, American sign language, and MIDI editions. 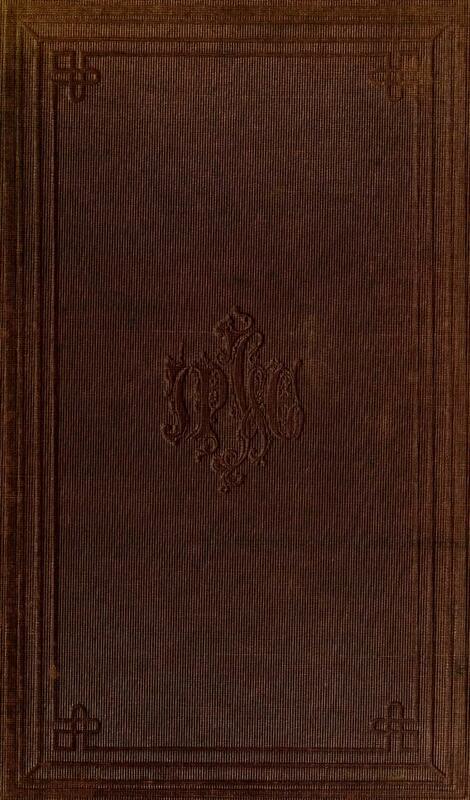 Publication Date: 1904 Publisher: Singing Evangelists' Music Co. Publication Place: Waco, Tex. Editors: J. P. Lane; Singing Evangelists' Music Co. Publication Date: 1991 Publisher: Sacred Harp Publishing Company, Inc. Publication Date: 2003 Publisher: Westminster John Knox Press Description: It is important to note that Sing the Faith is a PCUSA rebranding of the UMC The Faith We Sing, with a virtually identical song list. 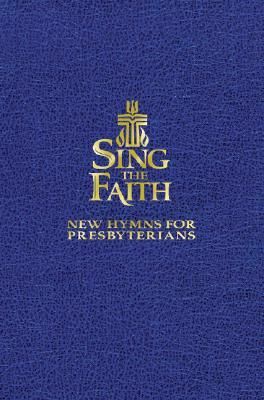 The publisher description states: "Sing the Faith: New Hymns for Presbyterians features a unique collection of hymn selections and styles designed to complement The Presbyterian Hymnal and to give music leaders more choices of songs. Sing the Faith includes favorite songs by Presbyterians not included in The Presbyterian Hymnal: traditional hymns; world music from Europe, Africa, and Asia; African American and Hispanic American music; liturgical chants from the Taize community; plus more contemporary contributions such as 'Awesome God' and 'Sanctuary.' Accompaniment Edition available."